Update: Tableau 9.3 is here! Download now to try out the feature outlined below. Here at Tableau, we know that a truly enterprise-ready tool empowers both the business and IT, both self-service and governance. The business needs real-time access to data to drive critical decisions. IT needs to audit and manage data to make sure it’s accurate and secure. This balance is the hallmark of modern enterprise analytics. That’s why with each release, we’re dedicated to making Tableau even more powerful for not only the individual users but also IT. Tableau 9.3 includes several Tableau Server management features to help IT streamline governance. Here are the details. A big pain point is downtime or degraded server performance caused by low disk space. To prevent this, Tableau now monitors the disk space for each disk where Tableau Server is installed. 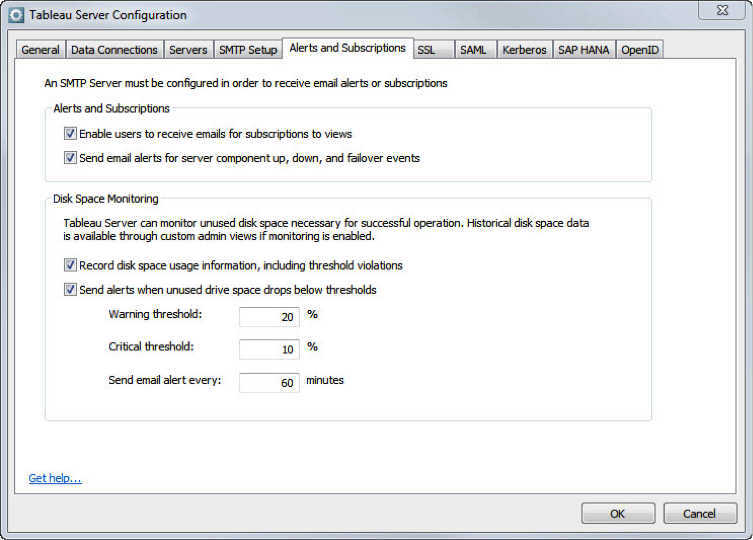 You can now receive email alerts when Tableau Server falls below configurable thresholds. You’ll have time to take corrective action before the server runs out of space. The admin view also shows current disk-space usage across the cluster as well as the last 30 days of historical data. All of this data is stored in the Tableau Server repository so you can build your own custom views. Hardware glitches can sometimes cause corruption in the underlying Tableau Server Postgres database, which can cause issues when you are trying to restore a backup. With Tableau 9.3 you can use the new verify_database tabadmin switch to run a verification against your database. This process takes a mini-backup of the database and restores it to a different temporary Postgres instance for verification purposes. 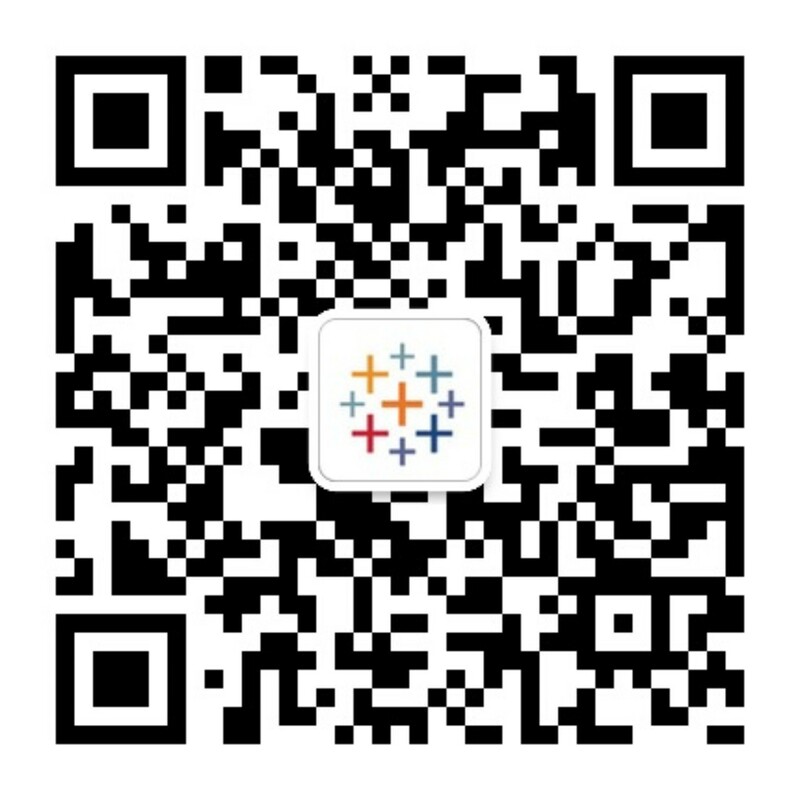 If the restore fails, Tableau Server will give you valuable information about the corruption and provide resources to get it resolved. This verification check can be run against the Postgres database directly or against an existing backup using the tabadmin verify_database command. The tabadmin backup command will also have an additional switch(-v)to automatically verify the backup at the end of the backup process. Starting with Tableau 9.3 the server installer will intelligently choose the best process counts based on your primary server hardware. Tableau will also apply some recommended memory settings for certain processes like the Cache Server. These defaults are based on server performance-optimization testing. We know that configuring and choosing the processes and instance counts on individual workers remains a manual process because of variability in server workload. We are continuing to look for ways to improve this process. When Tableau Server is set up for high availability, it includes a primary and a secondary Postgres database. It automatically monitors the primary database and fails over to the secondary database if the primary database is unhealthy or unavailable. Starting in Tableau 9.3, server components can now switch the Postgres instance they are talking to (in case of a failover) without needing to restart. This greatly improves the time for the actual failover operation and server availability. If you want even more control over failover of Postgres, we have now added the ability to disable Tableau’s Postgres health monitoring and automatic failover behavior. You can still manually initiate a failover and get the benefits of the fast failover work. Tableau 9.3 is currently in beta. Sign up for our beta program, which is open to all Tableau customers. As with anything in beta, your feedback is important. So do let us know what you think. 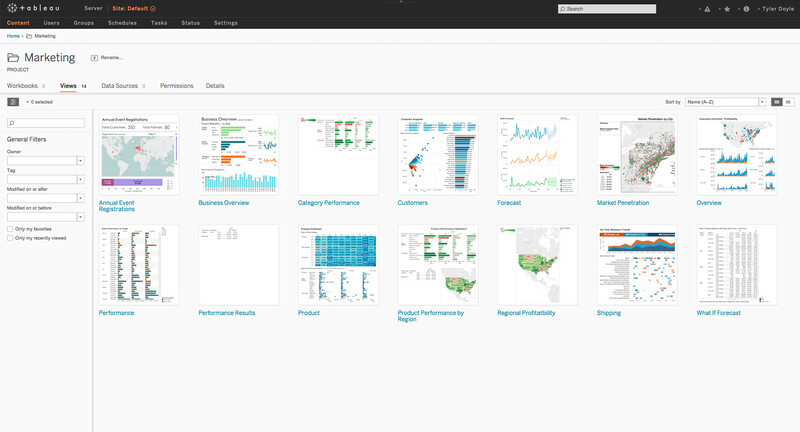 And follow the blog for more news about Tableau 9.3, including an in-depth look at our Connected Desktop experience and governance features. Yeah, furthermore decision to just put every single datasource and workbook in same internal folder but have projects shown for users creates another level of complexity because Tableau has to deal with duplicated names and thus adds some suffixes to urls. This prevent us to develop quickly our own deployment solution. My idea would be to have folder like structure which could start from Project but then have unlimited (or reasonably limited) number of nested subprojects or folders if you will. Workbooks would work as last subfolder in that structure containing views. Datasources should be placed if necessary along with workbooks (or wherever user choose it to land) also internally. I signed up for the Beta. Where do I download it from? I am trying this right now!!!! Where can I get the details what this version really covers.